US 50 to Bielby bridge exit. Right onto Riviera. Right onto Riverscape Ct.
Gorgeous condo in mint condition. Tastefully decorated w/neutral colors throughout. 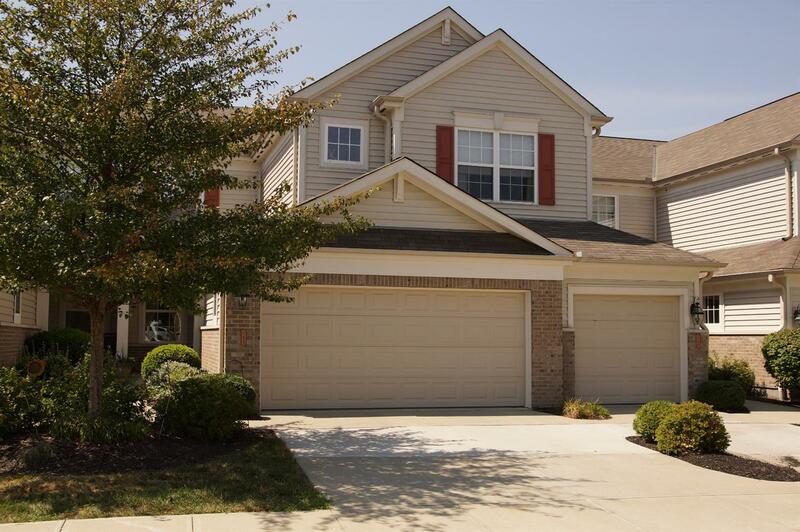 Gleaming hardwood floors on main level w/study & large master suite w/lg bath & 2 lg walk-in closets. Walk-out balcony on main floor w/great view! Huge finished lower level w/2 separate entertainment areas, walk-out to patio & 2 lg bdrms. Or use one for a media rm!